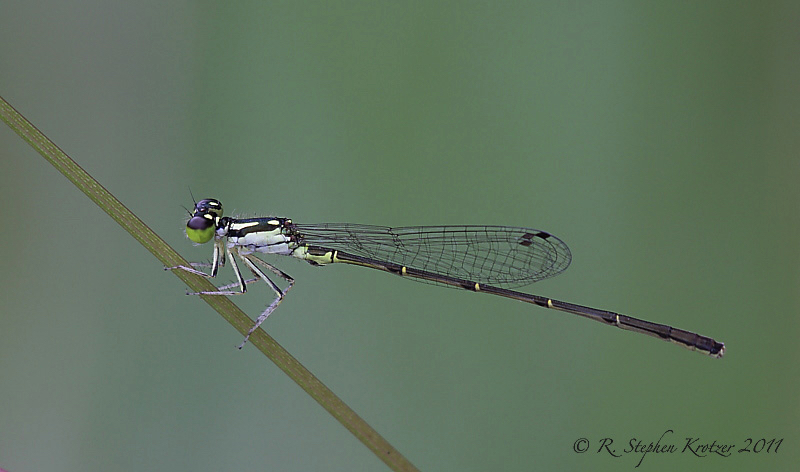 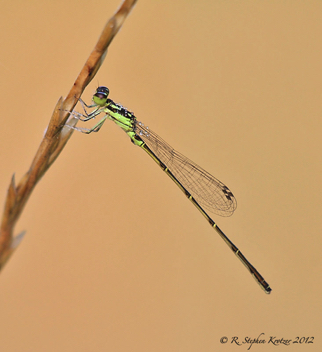 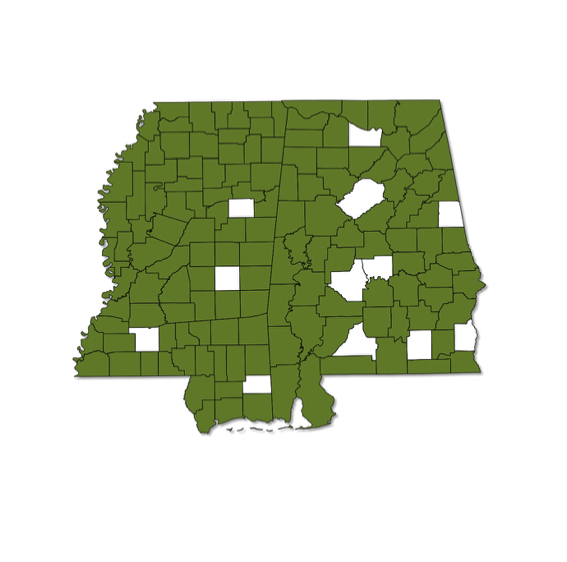 Ischnura posita is the most common and frequently encountered forktail in Alabama and Mississippi. It occurs throughout the area in a variety of habitats, including ponds, swamps, reservoirs, lakes, and slow moving streams. 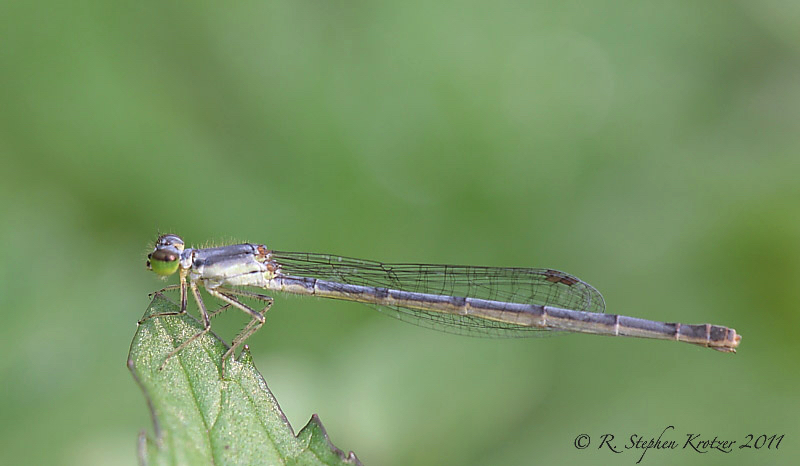 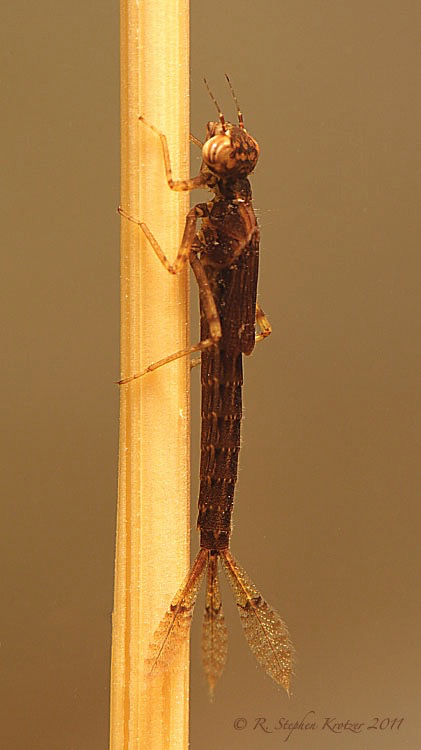 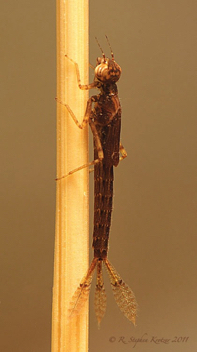 The species is often the earliest odonate to be on the wing, appearing as early as February in some years.